Welcome. 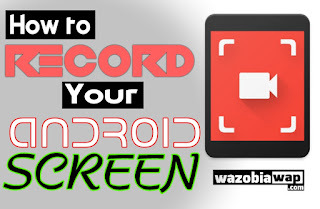 Today I will show you how to record your Android screen without root. Taking screenshots of your phone is so easy now, almost everybody can do it. 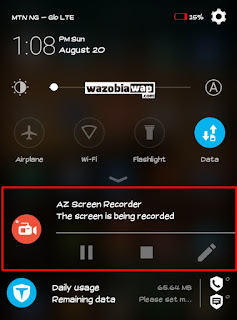 Recording of your Android Screen is quite hard for some people. 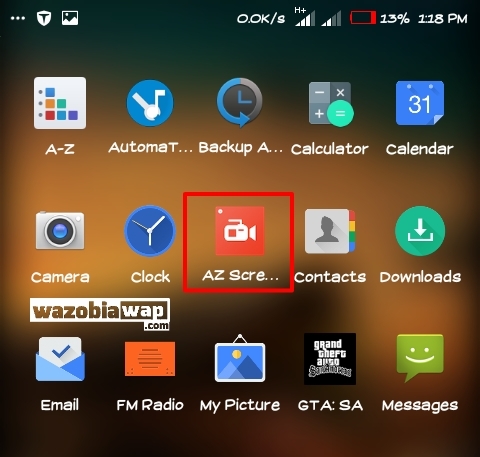 Here’s how to record your phone’s screen. Recording your phone’s screen will be helpful whenever you want to make a video of a game you’re playing, teaching someone how perform a task on their phone, or record a video of something strange your phone is doing. 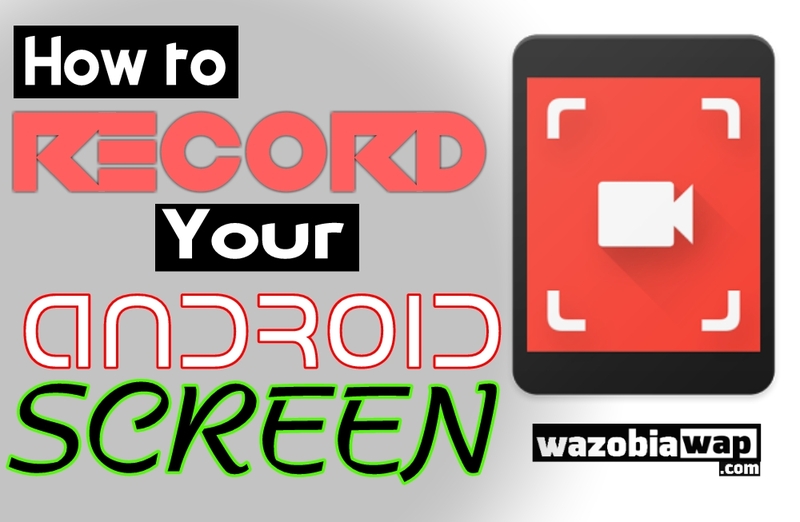 As for some lollipop, Marshmallow and Nougat Smartphones, recording your screen on Android got a lot easier because they now feature inbuilt Screen recorder and Screenshoter. Countdown Timer: is there something you have to prepare before recording ? Don't worry, the countdown timer will wait until you are ready to start and snap at the moment you want. Trim Videos: the screencast can be long and contains unnecessary information, you can trim the parts you don't want to make your videos even more impressive. 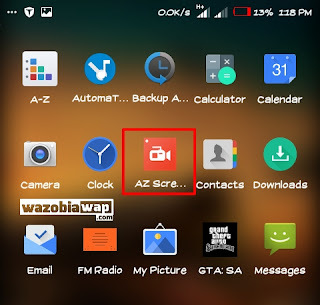 Launch the A-Z Screen Recorder app from your app drawer. You’ll see an overlay bubble floating at the right side of your screen. Tap on it and it will display 5 icons, the gear icon to configure the video recording, settings including recording resolution, frame rate, and bit rate. 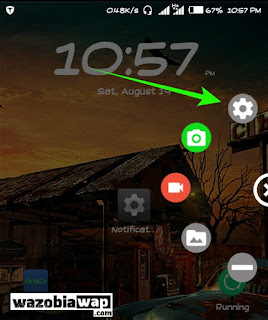 When you’re done, press Back to return to the home screen. 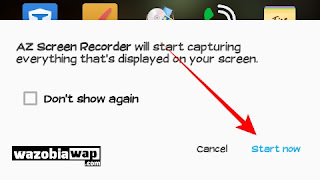 Open the app you to record or navigate to the screen you want to record. Tap the red bubble camera shutter icon in the A-Z overlay. The video will begin recording. 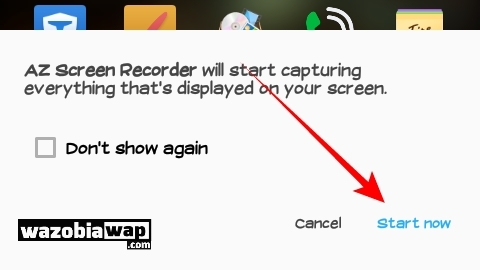 Use your phone like normal until you’re ready to stop recording. 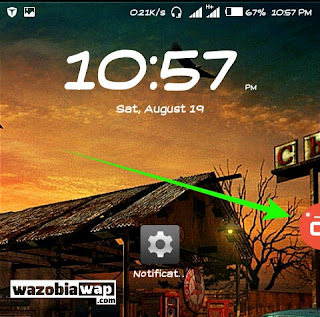 When you’re finished, pull down the notification slide. In the A-Z notification you can either pause or stop recording.